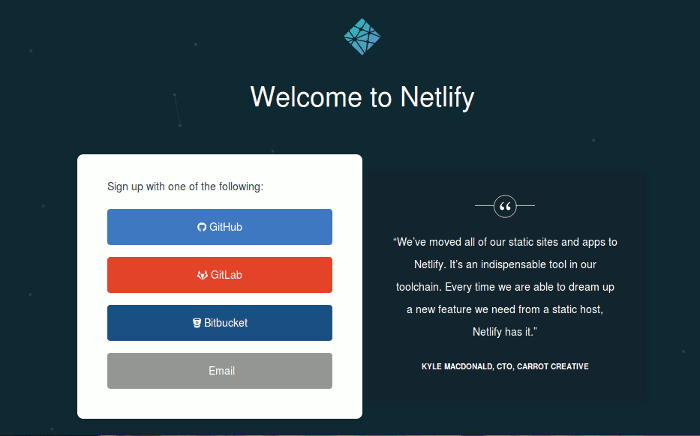 You must have a site that hosted in netlify with netlify DNS. for example, www.example.com. Make several site. Deploy your content to that site. Go to second site dashboard. Click ‘Change site name’. Change site name with a unique name for example, ‘blogforexample”. Edit the Custom domain with for example, “blog.example.com”. Use Netlify DNS for the site. Go to primary site (www.example.com), click configure domain. Make Cname record. 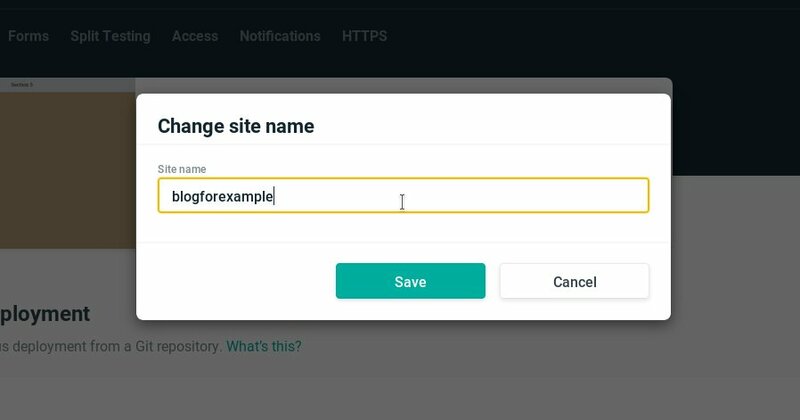 Hostname fill with ‘blog.example.com’ and Value fill with ‘blogforexample.netlify.com’. Click ‘Add’.